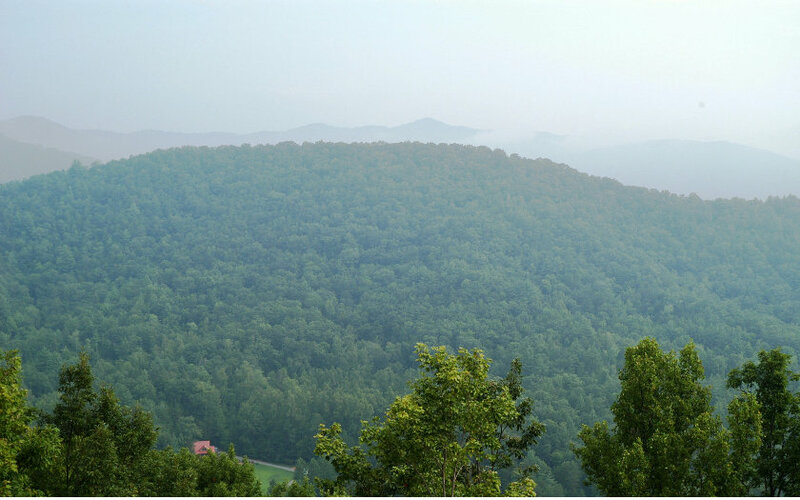 Amazing Views over the Cohutta Wilderness Area and Forest Service Border come with this property. Very private and secluded. 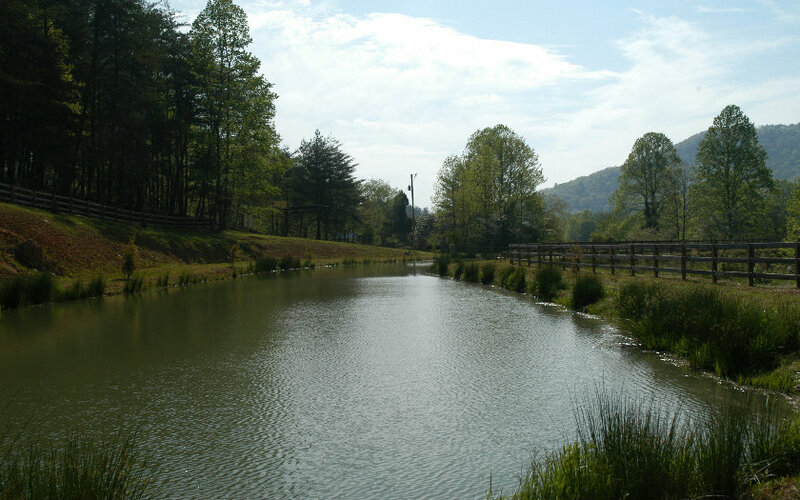 Perfect as large Estate acreage for one or several homes or further development into multiple home lots. 14 large ( 3+ acres ) lots already surveyed including roads. Electric available at lower part of property. Active Spring in place. 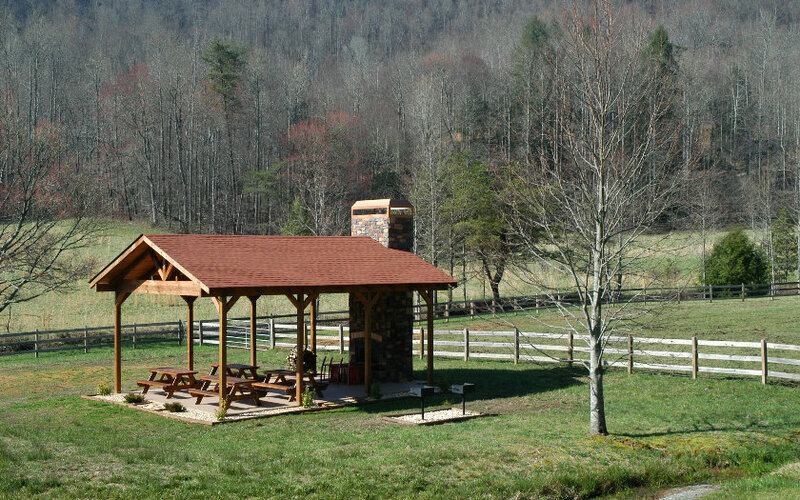 Property is part of Cohutta Ranch Equestrian Community of upscale full time and week-end homes. 6 stall barn and pasture is part of common area. Stalls still available. 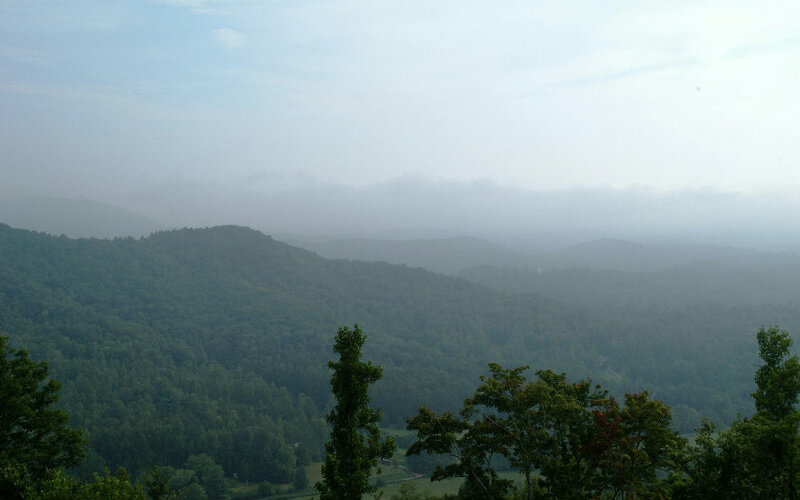 Hiking, mountain biking and other outdoor activities are only minutes away. Must see to fully appreciate. Pictures of barn and pasture are community owned. Actual land offered does not have pasture.